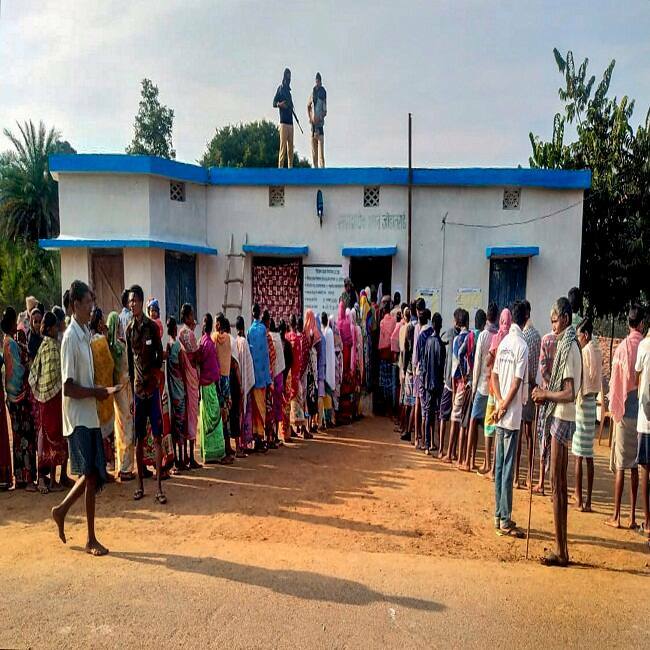 Voters wait in queues to cast their votes during the first phase of Assembly elections in Chhattisgarh at a polling station in Narayanpur on November 12. 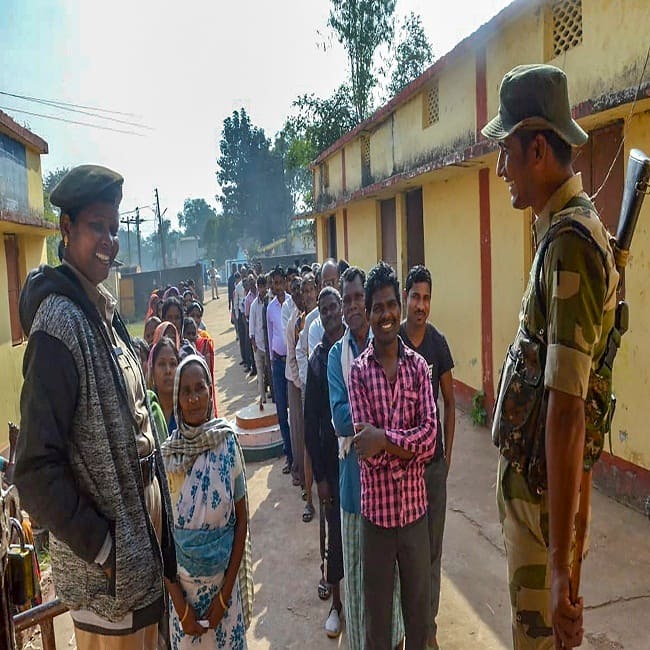 Security personnel stand guard as people wait in queues to cast their votes at a polling station in Naxal-affected Bastar district on November 12. An elderly woman along with other voters waits to cast her vote at a polling station, during the first phase of Assembly elections in Chhattisgarh, at Solana, Hamirgarh on Novemeber 12. 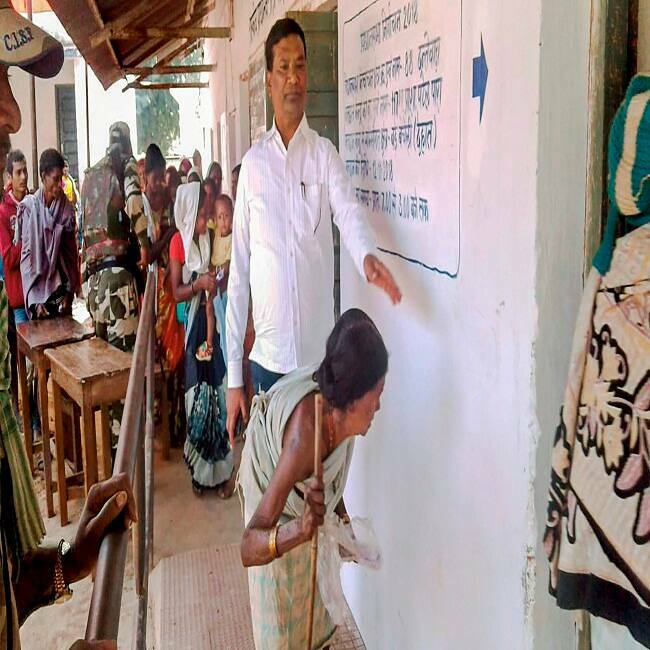 In a first, Bheji, a village in Sukma district recorded over 100 votes. In 2013 polls, only two votes were cast from the area. 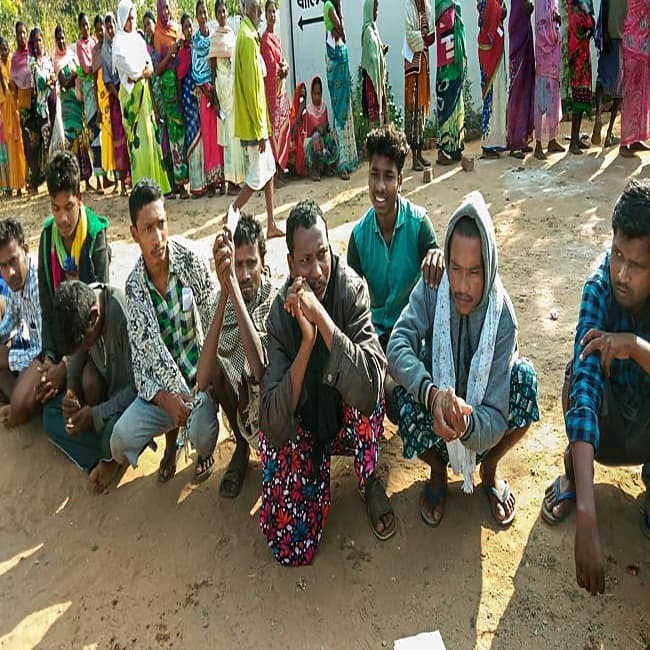 Likewise, 20 votes were recorded from Gorka village in Raigarh Tehsil of Raigarh district. This is the first time people have come out to vote in Gorkha. 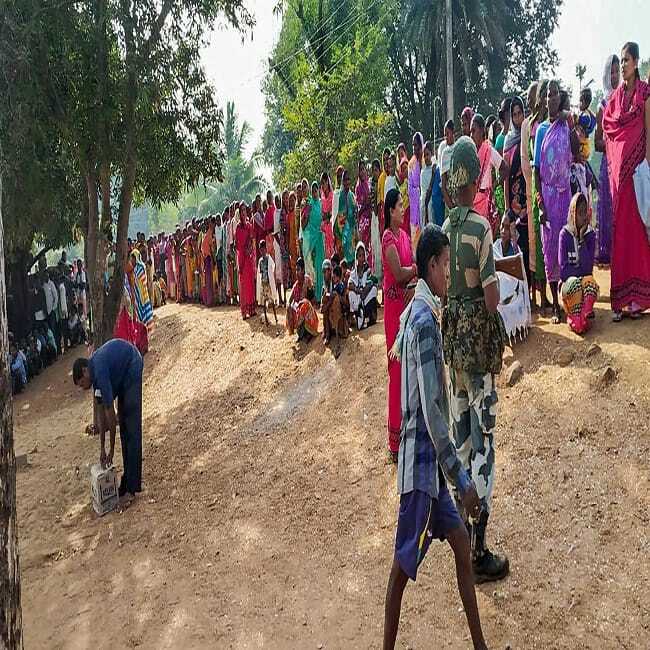 Voters wait in queues to cast their votes during the first phase of Assembly elections in Chhattisgarh at a polling station in Dantewada on November 12. 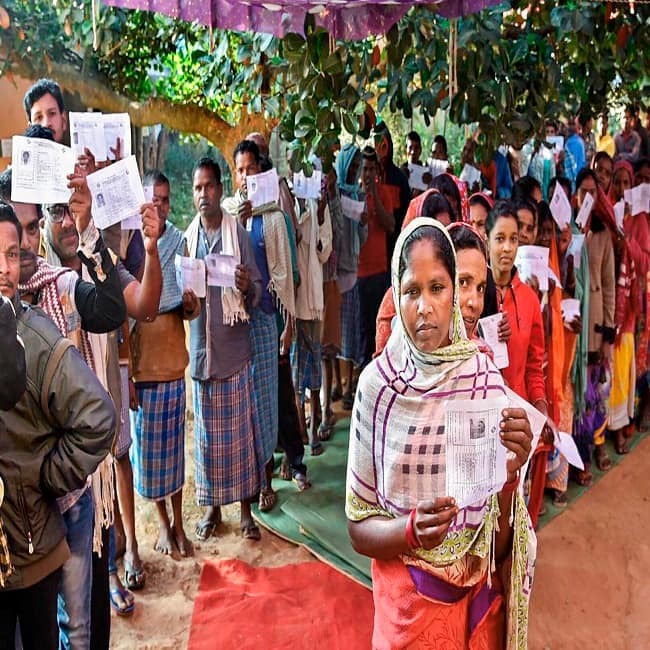 Nearly one lakh security personnel, including paramilitary forces, were deployed across the state for the first phase, amid the threat from Maoists who have called for a boycott of the elections. 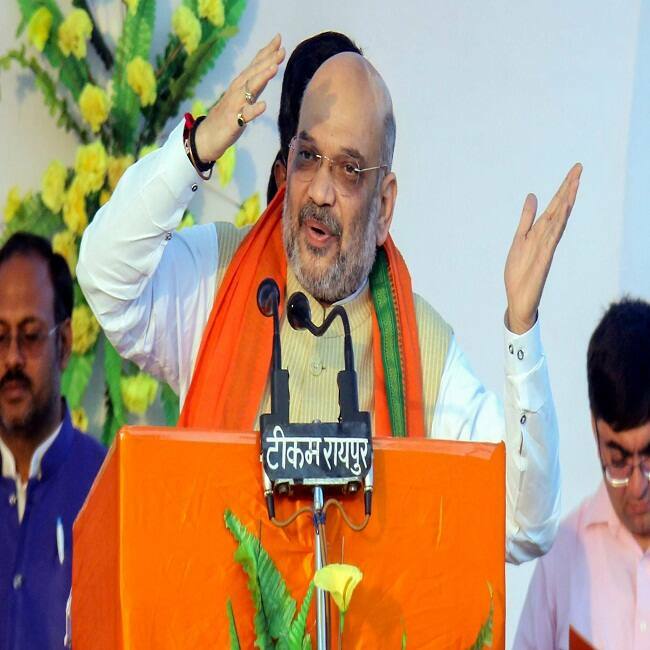 BJP President Amit Shah addresses a public rally for the second phase of polls scheduled to be held on November 20, in Patan assembly constituency of Durg district on November 12. 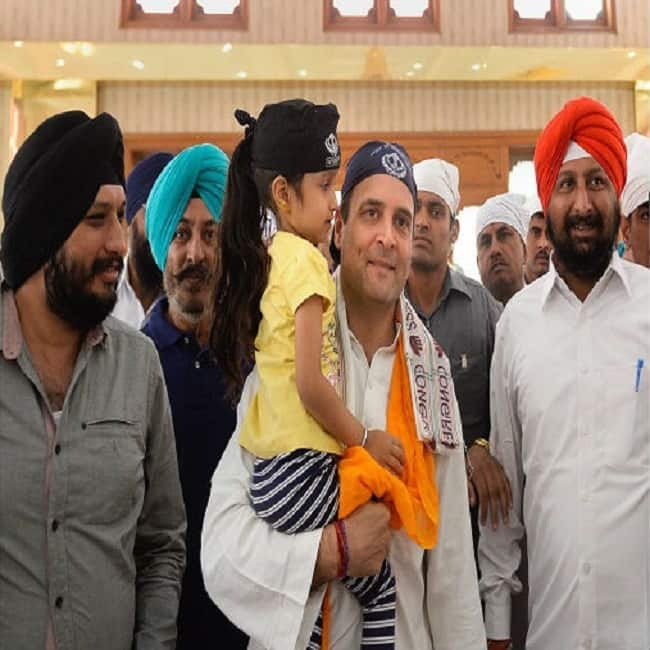 Congress President Rahul Gandhi came to pay obeisance at Gurudwara Singh Sabha, in Rajnandgaon district of Chhattisgarh on November 10 to campaign for first phase of Assembly elections. 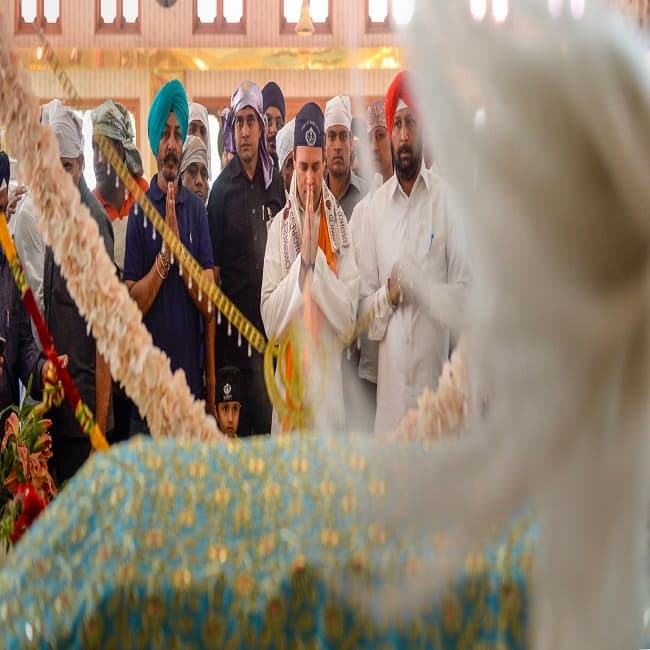 The two-phased elections will also see former Congress leader Ajit Jogi's Janta Congress Chhattisgarh (JCC), which has formed an alliance with the Mayawati-led BSP and the Communist Party of India (CPI), giving a strong competition to other parties. 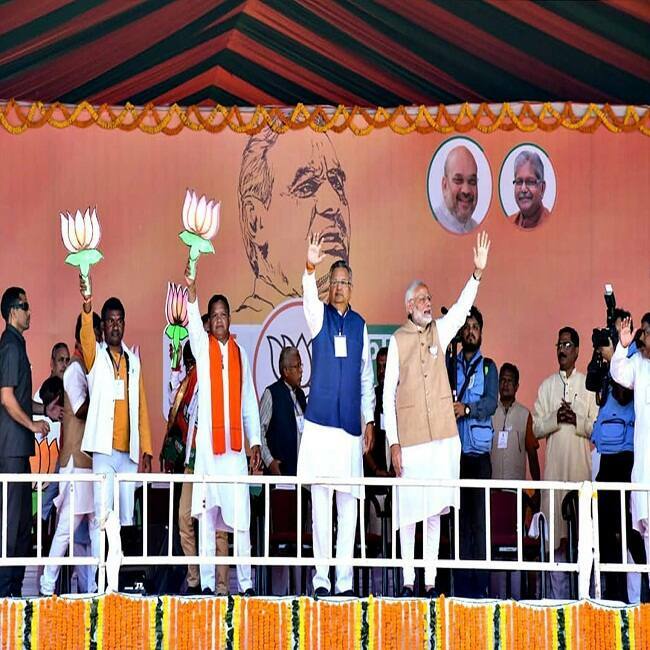 Prime Minister Narendra Modi during an election rally at Jagdalpur, in Bastar district on November 9. PM Modi addressed his first election rally in Chhattisgarh.